Patti Banghart Gottesman has a wealth of expertise in policies and programs affecting low-income, vulnerable young children. For over ten years, she has studied and synthesized research on the child care subsidy system, home-based child care, quality in early care and education, and the professional development of early care and education providers. Throughout her work, Patti has collaborated with policymakers and program administrators at the national, state, and city level to make research-informed decisions. 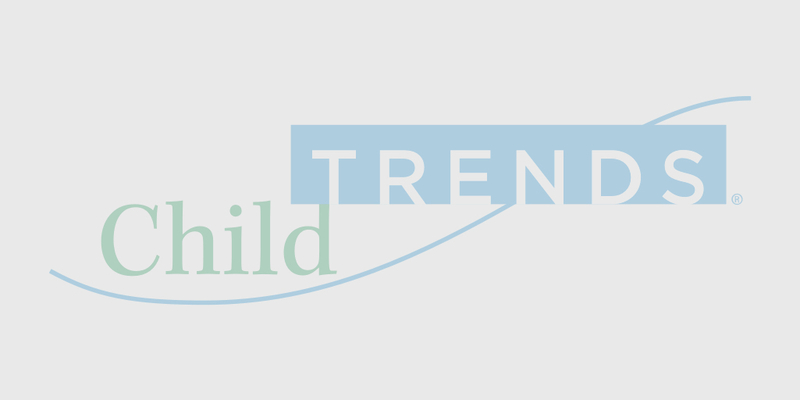 Currently, as part of the Early Childhood Development team, Patti participates in Child Trends’ OPRE-funded grant focused on supporting early childhood policy and program planning and decision-making with rigorous, research-based information in collaboration with national research and policy experts. She is also the project manager for Child Trends’ work, in collaboration with Zero-to Three and the Center for Law and Social Policy, to develop and expand high quality early learning opportunities for infants and toddlers by documenting the implementation of comprehensive services, including federally funded Early Head Start child care partnerships, and developing a learning community of practitioners. Prior to joining Child Trends, Patti was the director of research at the Children’s Defense Fund—New York where she led a mixed methods study exploring the use of home-based child care and professional development available for home-based providers in New York City. Additionally, as a research associate for the OPRE-funded Research Connections project at Columbia University’s National Center for Children in Poverty (NCCP), she coordinated and co-authored research and policy-related publications on key topics in child care and early education. As a research associate at the Urban Institute, Patti’s research focused on the child care subsidy system, a national evaluation of an Early Head Start program for “kith and kin” caregivers, and a federal evaluation of programs for youth aging out of foster care.